Leading Australian trainer Darren Weir faces a lengthy ban from racing after deciding not to fight charges of possessing devices used to deliver electric shocks to horses, officials said Tuesday. 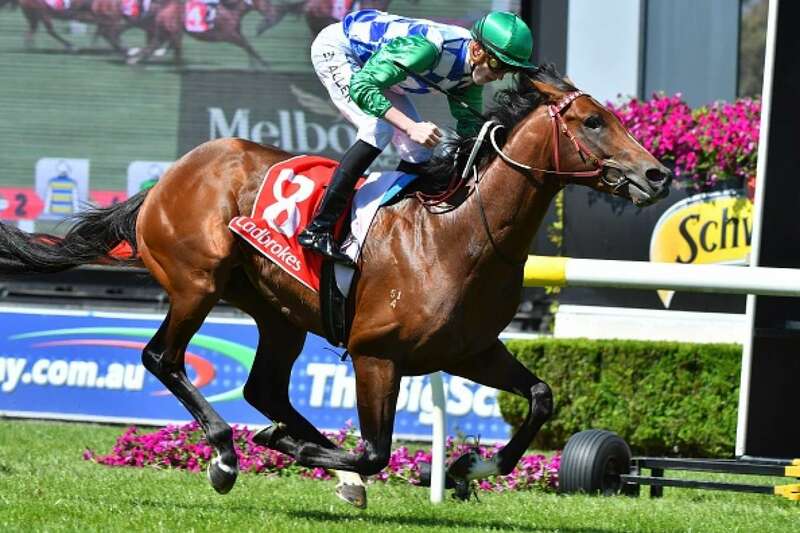 Weir, who saddled Prince of Penzance to Melbourne Cup glory four years ago, was charged by Racing Victoria (RV) stewards last Friday and faced a hearing along with his assistant trainer Jarrod McLean. "Mr Weir was informed that this was the stewards' position before he determined not to contest the charges". While the decision of penalty is ultimately that of the RAD Board, given the severity of the charges stewards will be seeking disqualification for a period of four years. The jiggers were found last Wednesday during raids conducted on Weir's bases at Ballarat and Warrnambool in a joint operation between RV stewards and officers from Victoria Police's sport integrity unit.